The RYOT SmellSafe NoGoo Wallet is an innovative pocket-sized storage container that combines the cutting-edge SmellSafe technology from RYOT with NoGoo's platinum cured silicone material to create the ultimate travel companion for concentrates and essential oils. 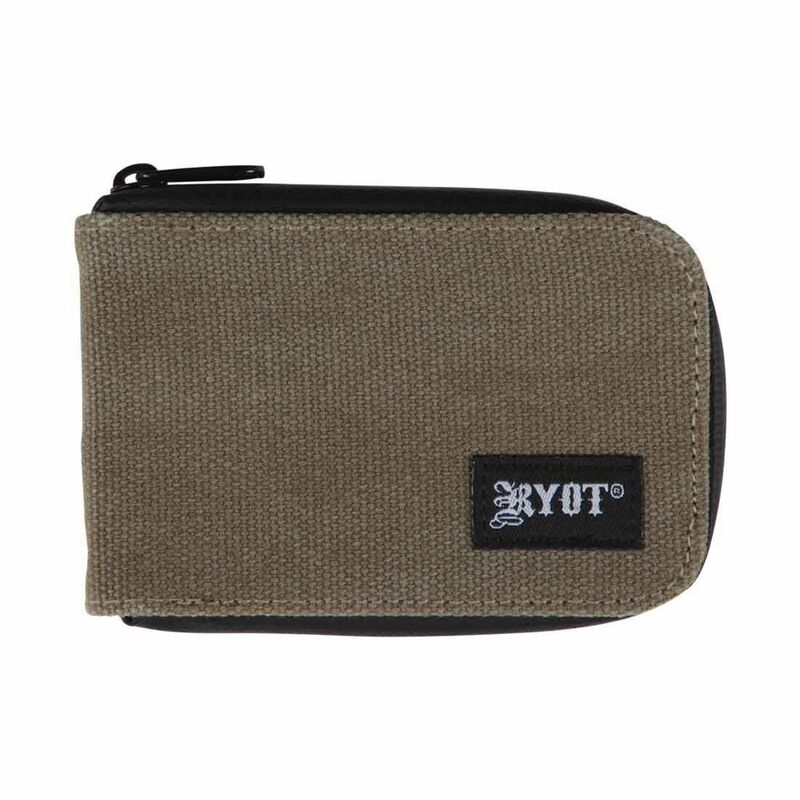 Measuring in at over 4 inches long by around 3 inches wide and less than an inch thick, the RYOT GOO Wallet resembles the shape of an actual wallet, allowing you to comfortable throw it in a pants or jacket pocket. 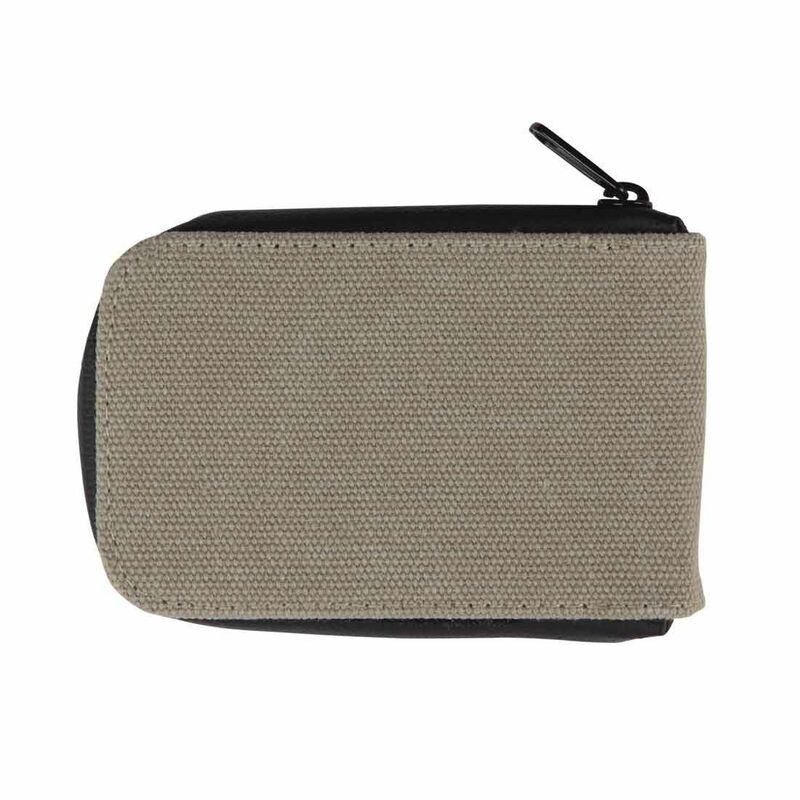 Not only does this item replicate the shape of a real wallet, it also comes equipped with two wallet-like pouches that are sized perfectly for cash, cards or papers. 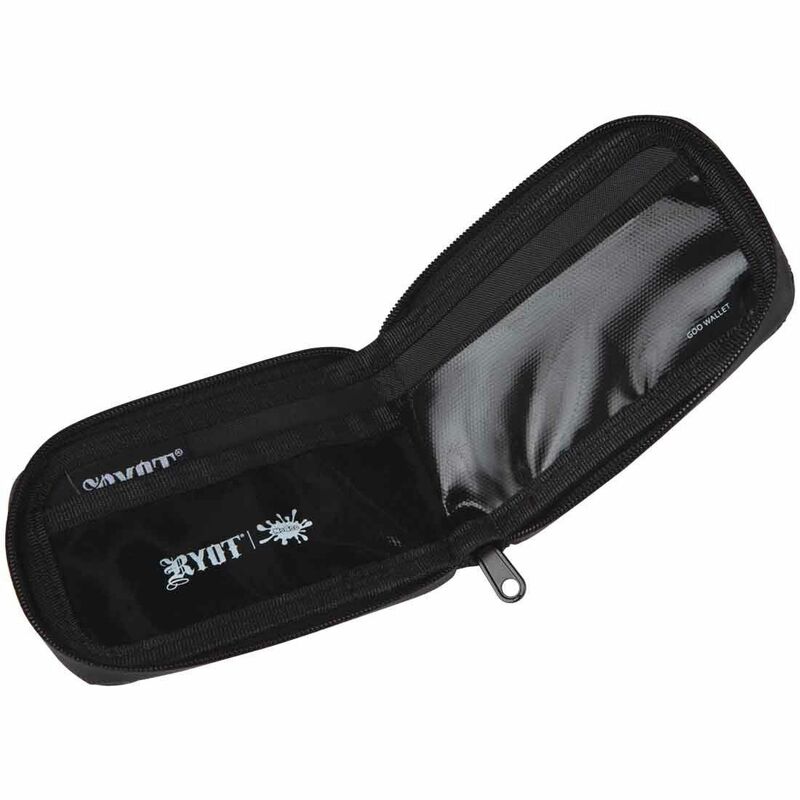 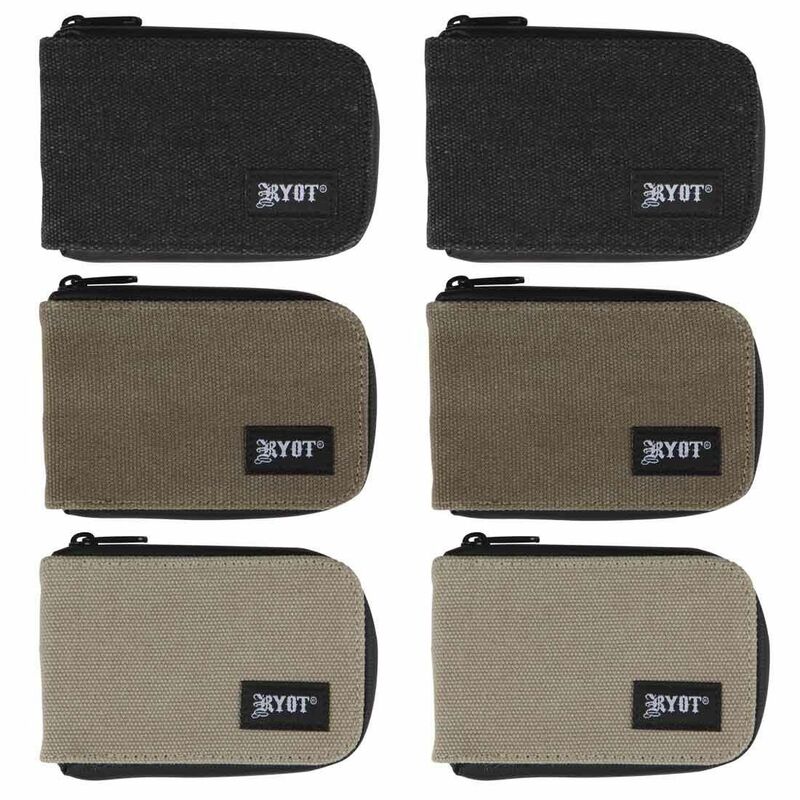 Each of RYOT's SmellSafe Wallets feature odor absorbing Antimicrobial microfibers that will lock even the strongest of odors inside at all times. 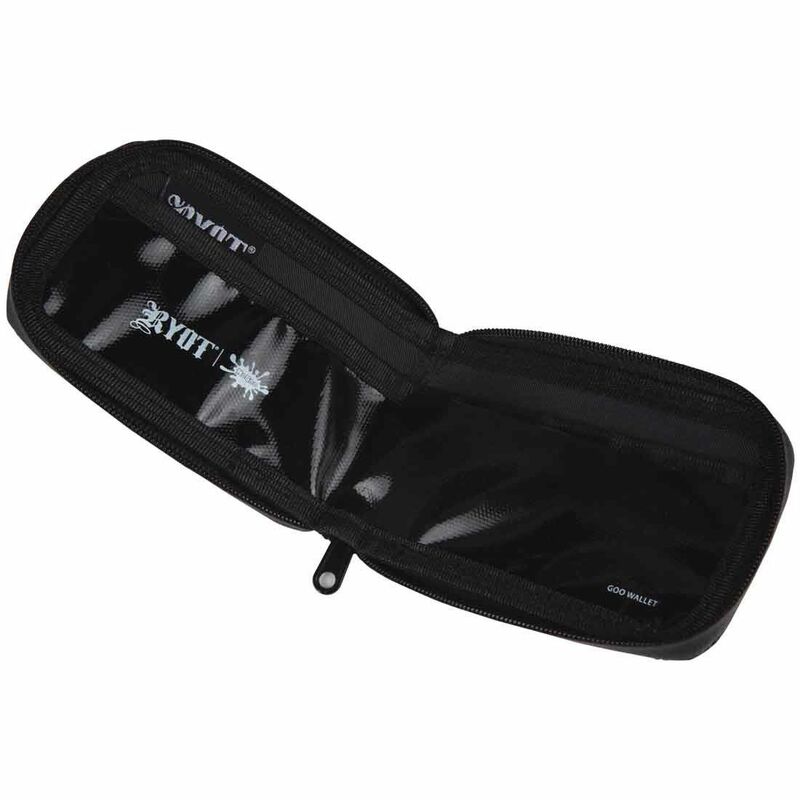 This allows you to travel with peace of mind knowing any strong smells will not escape during the wrong time. 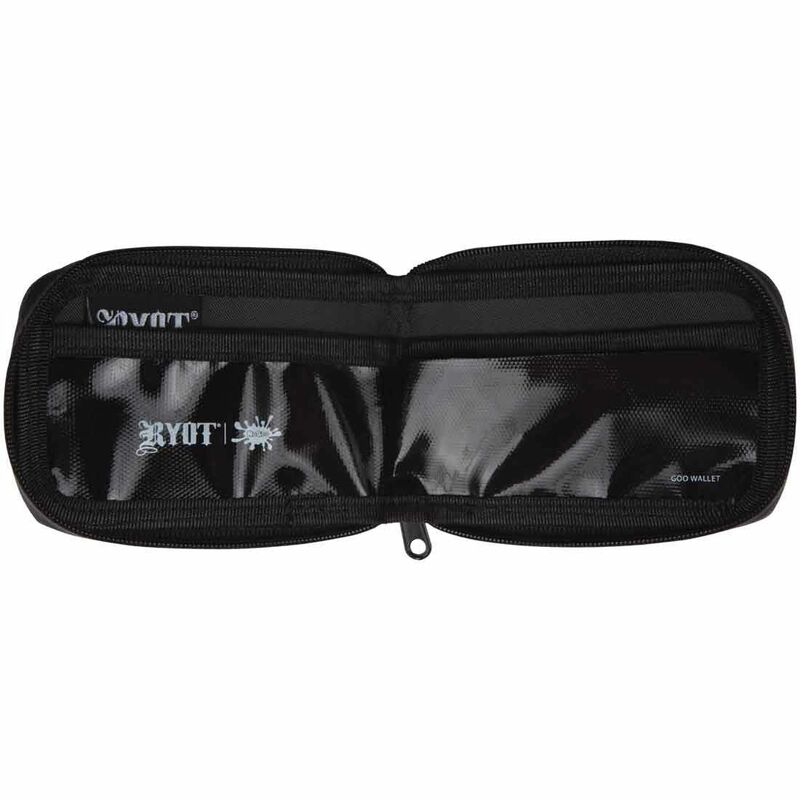 In every Smell Safe GOO Wallet from RYOT you will find a platinum cured silicone mat and storage pocket. 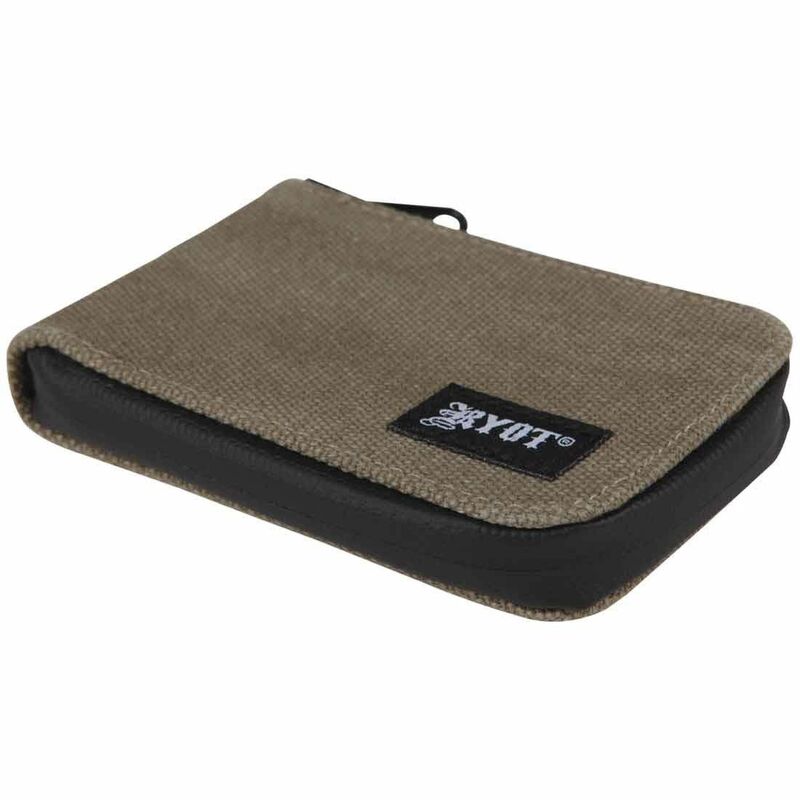 This food grade material is 100% non-stick, creating the perfect storage and preparation area for concentrates and thick essential oils. 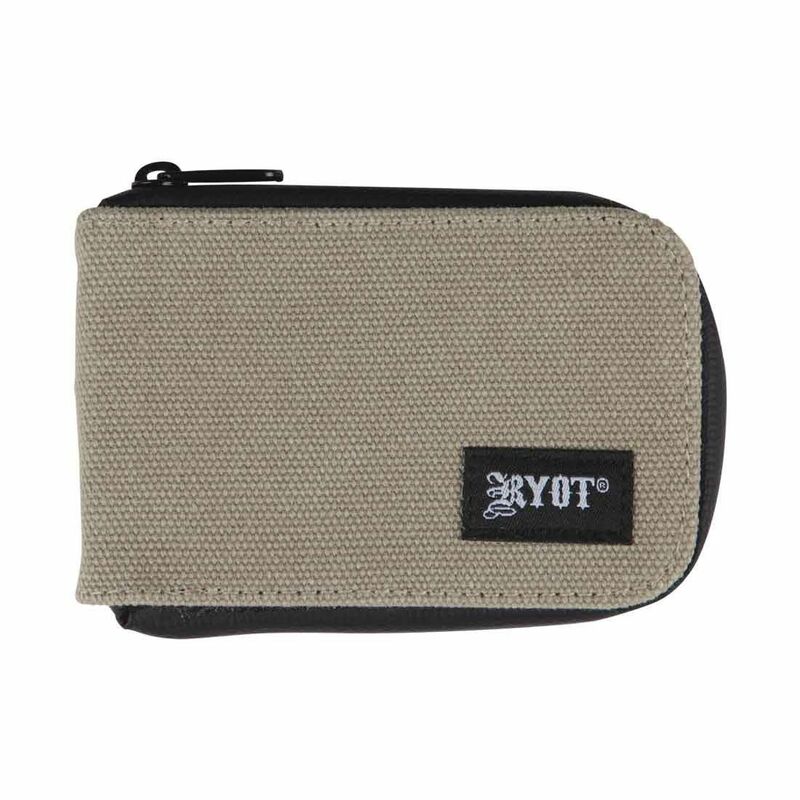 Invest in RYOT's SmellSafe NoGoo Wallet today and quickly see that travelling with concentrates has never been so simple.